Fundraiser for Laura Larsen Lampel by Pancho Contreras : Fight Laura Lampel's Cancer! Laura Lampel is a fighter and a survivor! She was diagnosed with breast cancer in 2008. It metastasized in 2011, resulting in numerous tumors throughout her body. 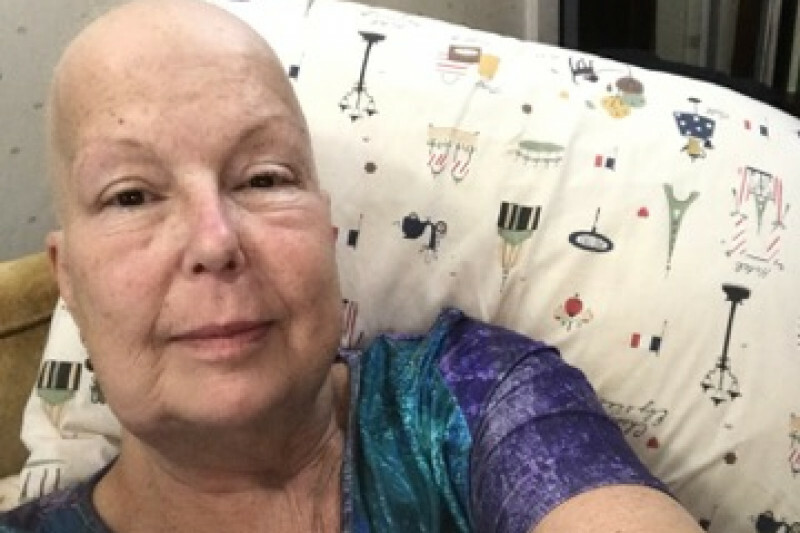 She’s had 15 types of chemotherapy, which has helped to keep her alive, but has wreaked havoc on her body. And through it all, she continued to work 40-plus hours every week at the job she held since 2000; continued to mentor the young women she led in Girl Scouts; and continued to be an awesome single mom to her amazing daughter, Camille (that’s Camille in the photo with Laura and Laura’s brother, Richard). Laura has enjoyed moral, physical, and financial support from her family and many friends, but now she finds herself in a real financial bind. The company she worked for- for 16 years- laid her off in 2016 due to its own financial challenges. Laura is now working about 5 hours a week and could work up to 10 hours at her current level of health. But that’s not enough to pay her medical bills. 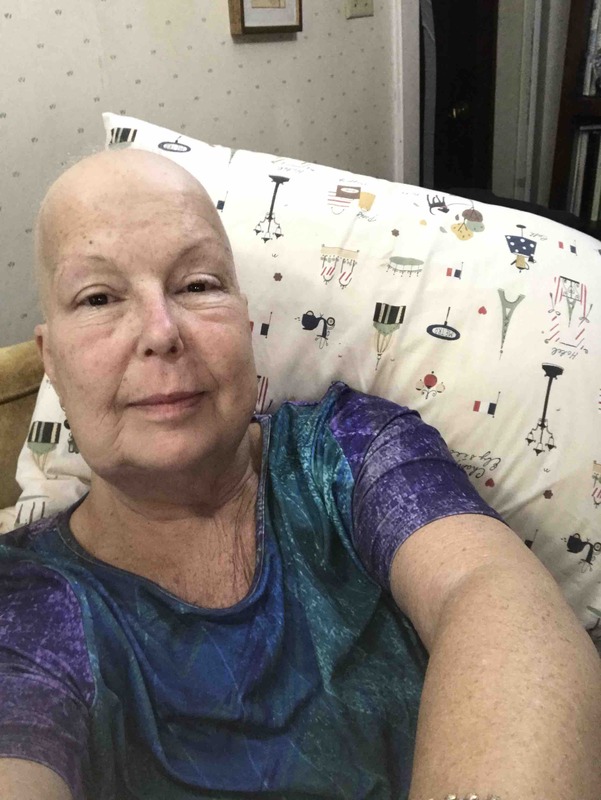 The cost of staying alive is very high: $800 per month for health insurance; a $5,400 out-of-pocket before any coverage kicks in and a total of $9,000 annual deductible; and chemo treatments cost $651 each (she receives these treatments weekly for two weeks out of every three- 35 times per year). All this adds up to….a BOATLOAD of coin. Please help Laura pay for the critically-important medical care that is keeping her alive by contributing any amount, small or large, that you can afford. Your generosity will make a world of difference to a woman who has made a lot of positive change for others. Laura's long, brave battle ended this morning at Beth Israel Mt. Sinai hospice in Manhattan. Just a few days ago, she awoke from sleep saying she wanted to (or just had?) visited Israel. Now she is out of her misery and with the angels. Her daughter Camille will be dealing with the many earthly tasks that follow one's death. We'll keep this GoFundMe campaign open so that those who wish to help Camille with the remaining expenses can do so. Thanks to everyone for your financial and emotional support of Laura and her family. We are glad she is no longer suffering and we miss her already. Friends, our dear Laura has $15,000 in out of pocket medical expenses through the end of the year. Plus she needs to move from her longtime home to a location with better accessibility. Please help her continue getting the medical support she needs with a donation of any size. It takes a village! Thank you all! My story is not unique...I know. The cost of health care in this country is crazy. I appreciate your continued support! Sending love, comfort and light to all of Laura's loved ones. Her spirit shines on. Farewell to a strong, brave, compassionate woman. Her family and friends are in our thoughts and prayers.